Fall can by tricky in North Texas. It can be hot; it can be dry; it can be cold; it can be wet. All in the same day even. So when we get that one day - that perfect day - you've got to go for a walk. 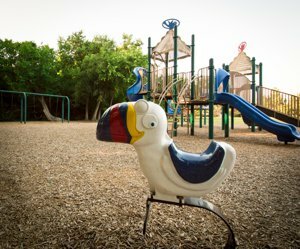 There are so many beautiful parks in the area, you are guaranteed to have a magical walk minutes from wherever you are. We had one of those perfect days recently, and I decided to take a walk. The problem was deciding where to take the perfect walk. 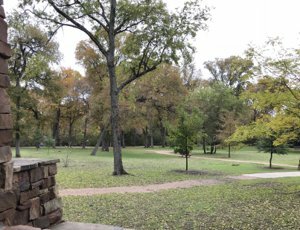 Just like a kid with too many dessert choices (I'll take one of everything please), I took a walk in 3 parks. First, was my old stand-by - Dayspring Nature Preserve. This is a beautiful place and it is walking distance to my house. I had to get that in. Next I drove to The Old Stone Dam to walk along this trail. I had not been there yet but have been meaning to take a look. 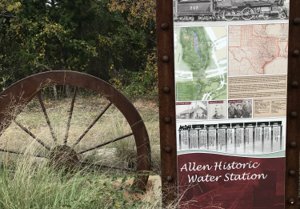 Finally I went and checked out the newest park in Allen, Spirit Park. This is not so much a place to walk as it is a place to play. And take pictures. You can get some great pictures here. I am just giddy that my house is steps to the Watters Creek Trail and this leads right to the Preserve. When the weather is nice you can find groups of teens hanging in their hammocks from the trees. This time of year, you have very high chances of walking up on families taking their greeting card photos. 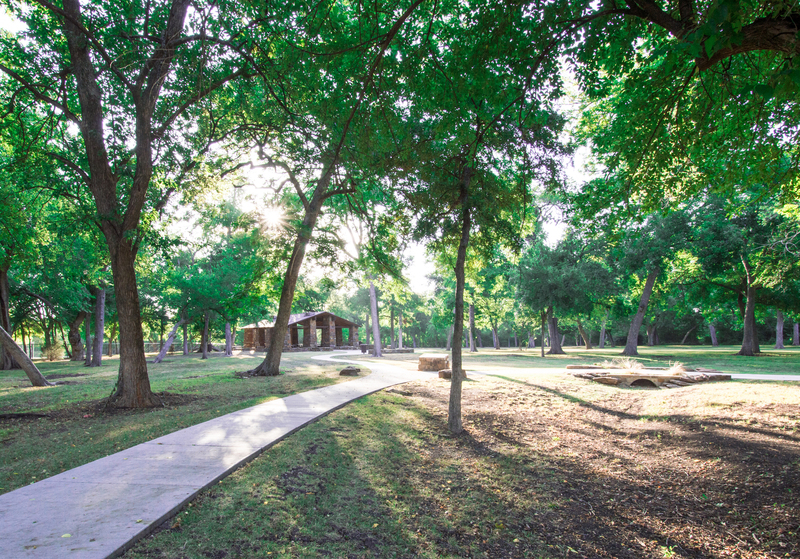 Many weekends you can witness family gatherings at the covered pavilion. I just love this place. 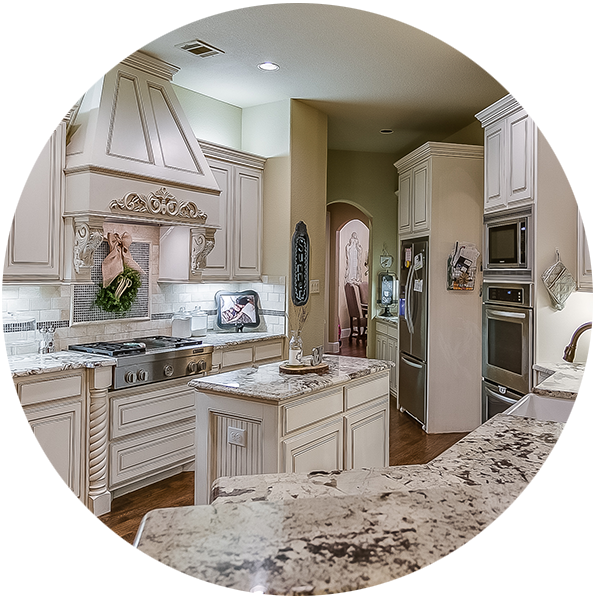 You Can Live By Dayspring! I parked at Allen Station Park ball fields. The trail head is right at the parking lot. The dam and old rail bridge is a short walk in. 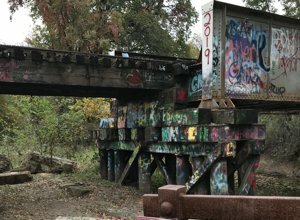 The graffiti bridge is a favorite local spot for high school senior photos. Every year someone puts up the new graduation year. 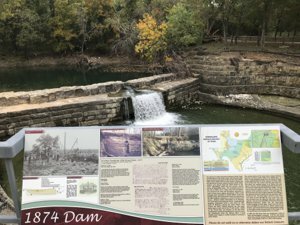 You Can Live By Old Stone Dam! 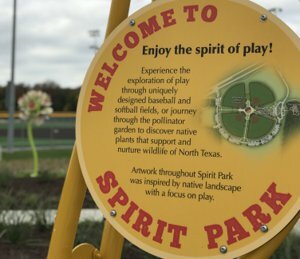 Spirit Park is the newest installment to the Allen Parks offering. 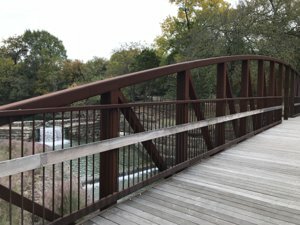 It is not necessarily a "walking" park but you can easily reach it from the north end Watters Creek Trail or Waterford Parks Trail. It is an adult baseball/softball complex, nature garden, and huge playground. 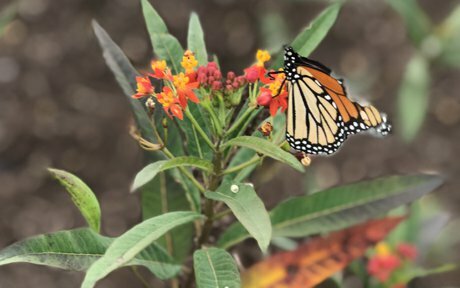 Here is a great article on the purpose of this unique park. 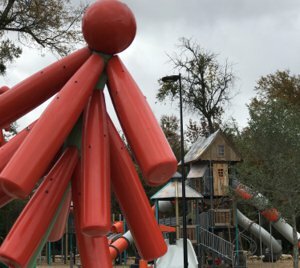 You Can Live By Spirit Park!